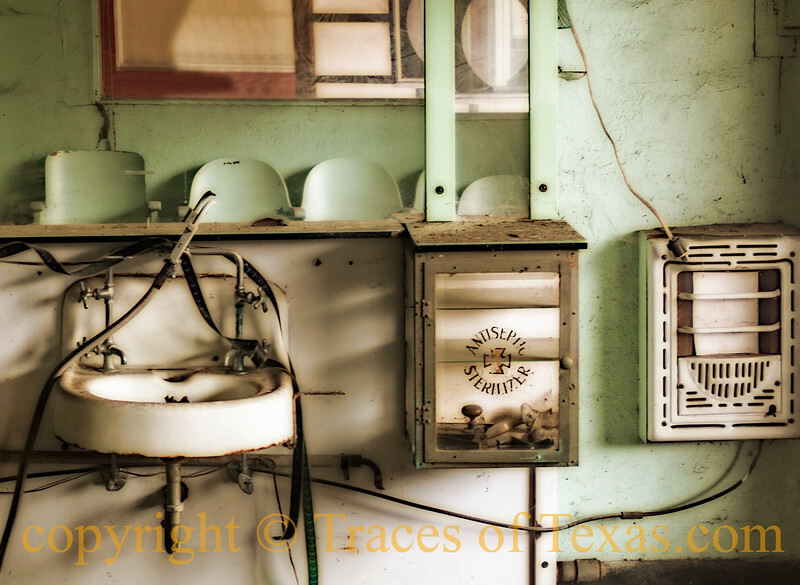 Sadly, this old Beeville barbershop is no longer in business. But think of all the men who must have had their hair cut in this place over the years ----- the stories, the jokes, the meals, the lives, the deaths, the funeral preparations, the whole human cavalcade ---- that played out here. I feel loss when I see things like this. Always have.